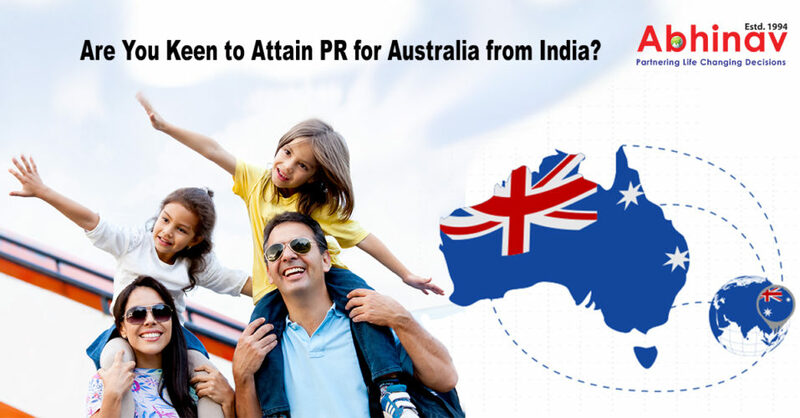 Are You Keen to Attain PR for Australia from India? 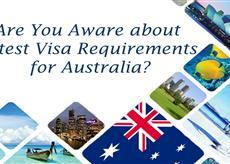 Are You Interested in Applying for Australian Skilled Visa? 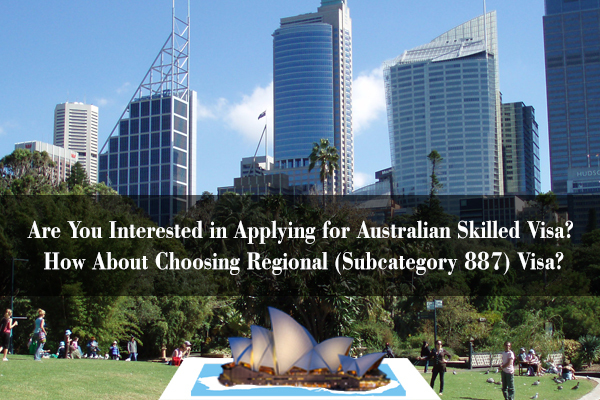 How About Choosing Regional (Subcategory 887) Visa? 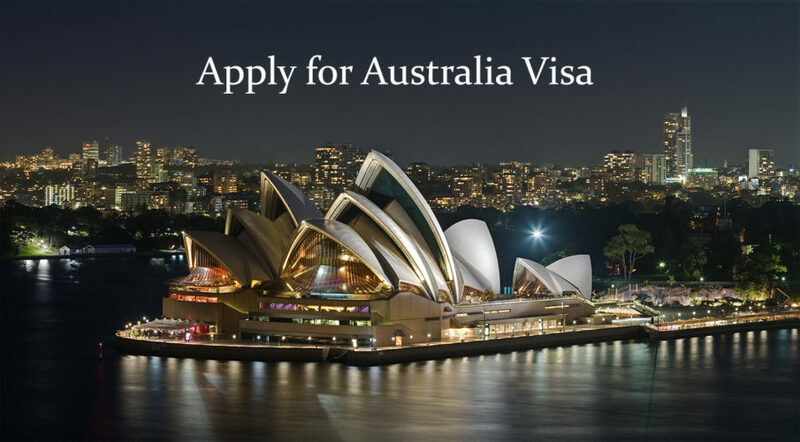 Applying For a Visa to Australia? 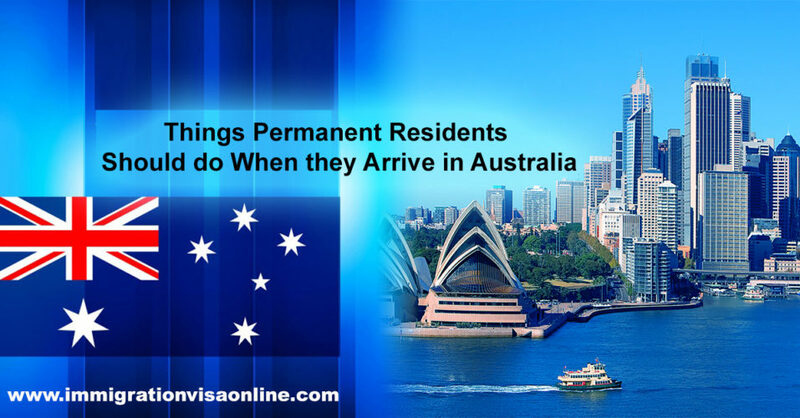 Check Different Options First!